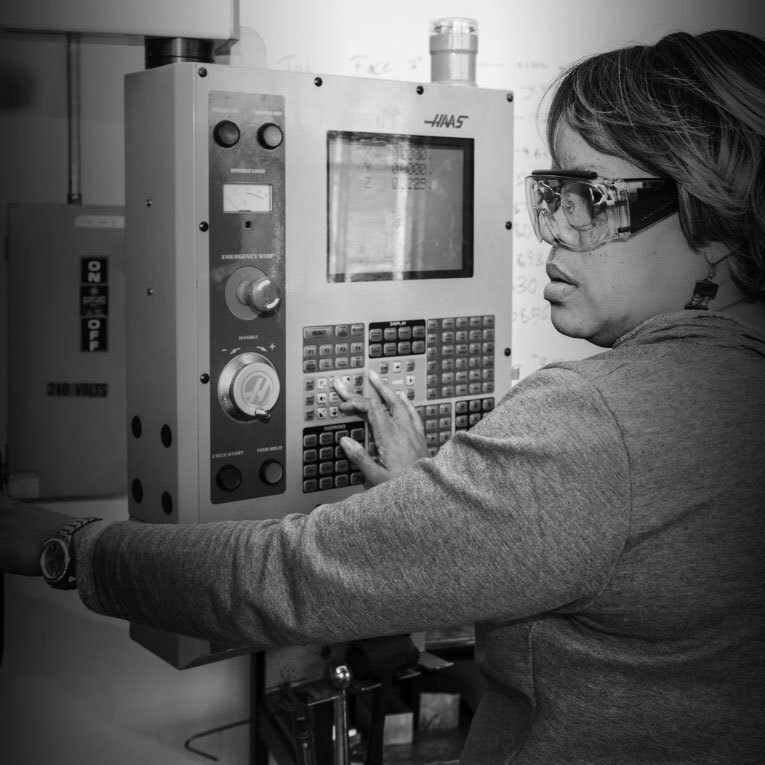 CURL is conducting research for the Jane Addams Resource Corporation (JARC) in order to better understand why/why not unemployed and under-employed women are interested in participating in JARC’s Women in Manufacturing job training program. Based on the research findings, CURL will also collaboratively develop a new recruitment strategy to expand the Women in Manufacturing job training program to more qualifying women in the Chicago area. CURL will create a literature review on women in manufacturing careers, perform data collection using interviews and focus groups, and analyze interview data using qualitative thematic analysis. The overarching goal of these methods is to ascertain which aspects of the Women in Manufacturing program attract (or would attract) eligible female participants and which aspects are barriers or deterrents to this constituency’s participation. From this research and the relevant findings from the initial literature review, we will co-create a recruitment tool-kit and strategy along with JARC to pilot, which CURL researchers will then analyze to gauge the degree to which the new recruitment strategy helped and assess what more could be done.